The growth in socially responsible and ESG investing reflects a desire for investors to select investments that mirror their values. Christian colleges and universities that offer a student-managed investment fund may similarly desire to invest in a way that reflects biblical principles. 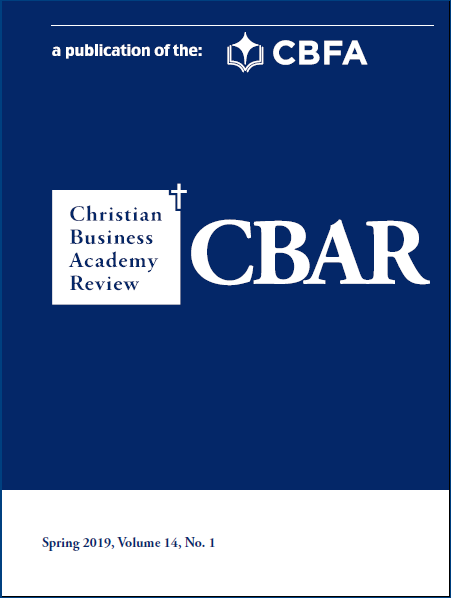 This paper outlines a process for incorporating stock screens from the Biblically Responsible Investing Institute (BRII) into the standard stock selection process for a student-managed fund.